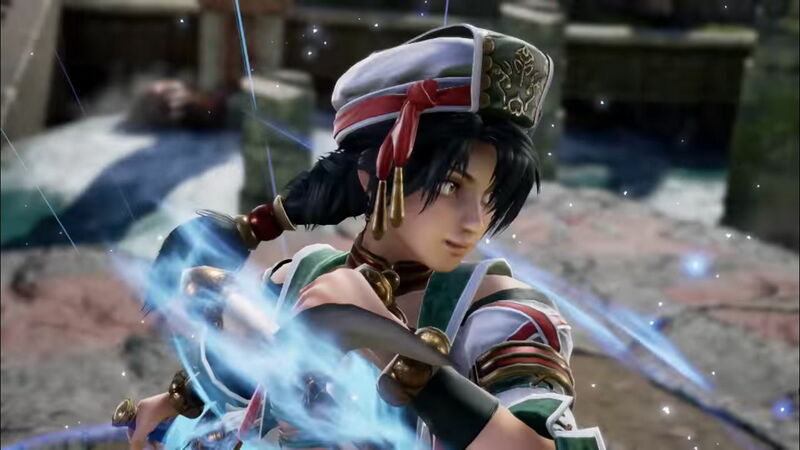 Home Games Talim returns to Soulcalibur 6! The Last Priestess of the Winds joins the battle. Continuing its series of new character reveals, Soulcalibur 6 just confirmed that the Priestess of the Winds — Talim will return again to battle this October. Since her debut on Soulcalibur 2, Talim has become one of the series’ fan favorites. I mean, how can you not love her with her awesome dual Elbow Blades?! Not only is she cool-looking, she also has a quick and unpredictable move set — she can jump and hop around over her opponent effectively. 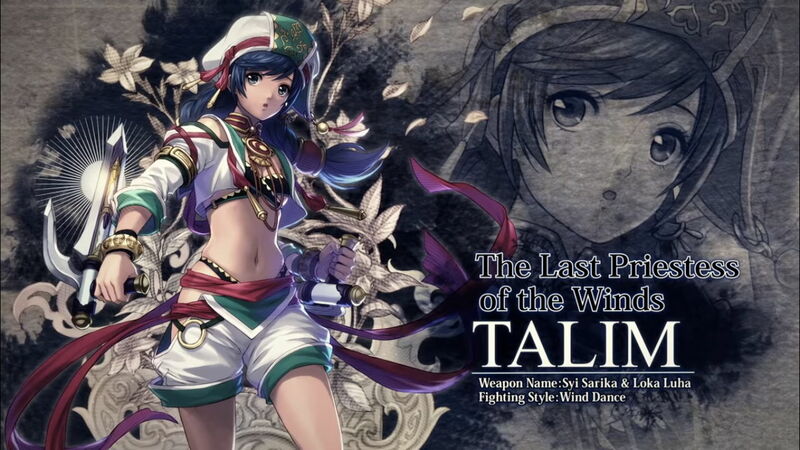 The new character trailer for Talim showcased her speedy moves and the utilization of her wind powers. We definitely can’t wait to player her again! 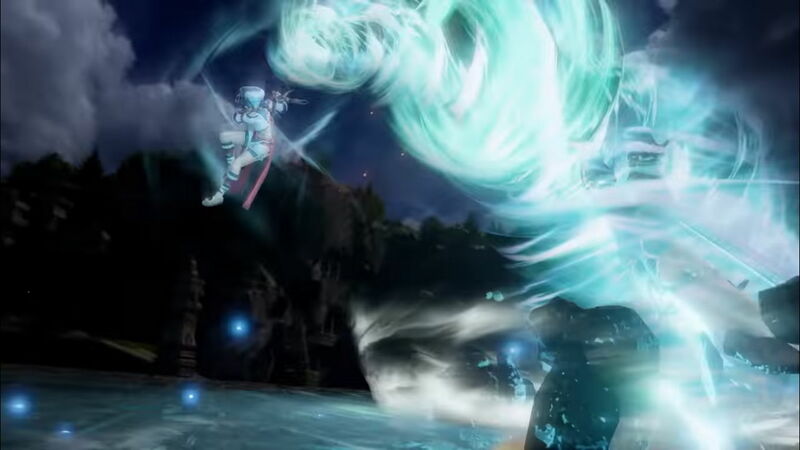 Talim is the 14th fighter to be confirmed for the roster; a roster which includes the special guest fighterGeralt of Rivia from the Witcher series. Soulcalibur 6 and the special edition launches on October 19, 2018 on PlayStation 4, Xbox One, and PC. Next articleSword Art Online Season 3 is coming this October!